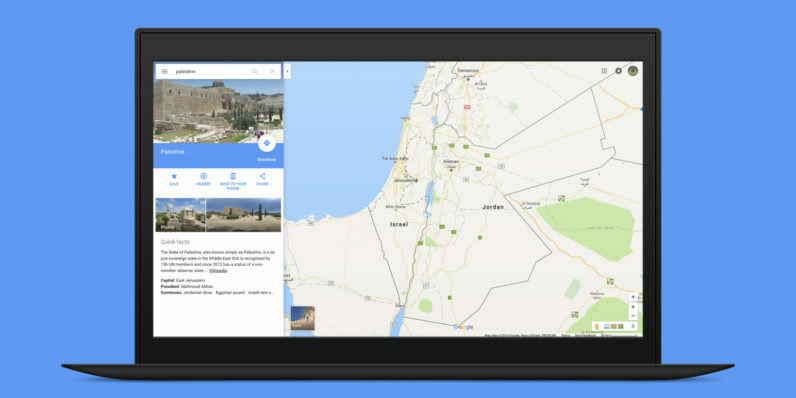 Google got in trouble this week for allegedly removing the ‘Palestine’ label from the neighboring region of Israel. GIFs, hashtags, videos and petitions were circulated online in a bid to urge the company to curb its political agenda and amend its map. According to Google, there was nothing it could do because the label never existed in the first place. There has never been a ‘Palestine’ label on Google Maps, however we discovered a bug that removed the labels for ‘West Bank’ and ‘Gaza Strip’. We’re working quickly to bring back these labels to the area. A company spokeswoman also denounced the GIF that showed the label disappearing from Google Maps, saying that it was fake.